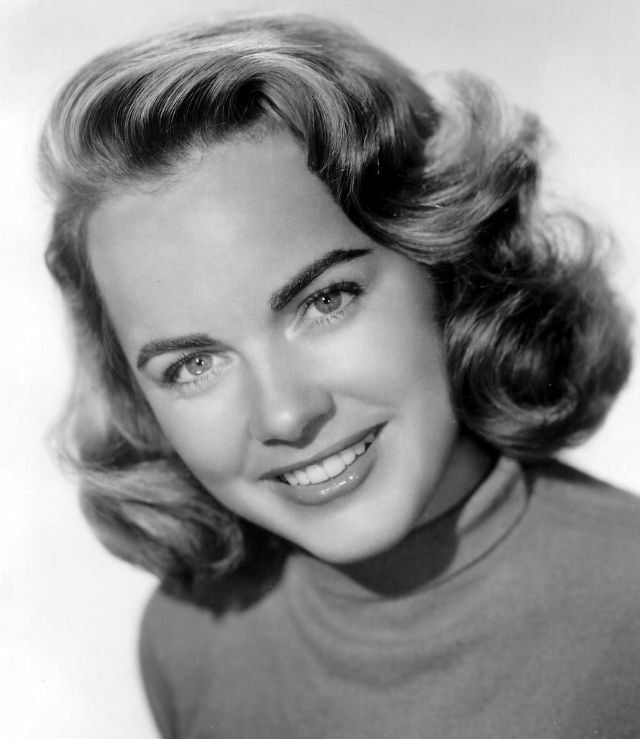 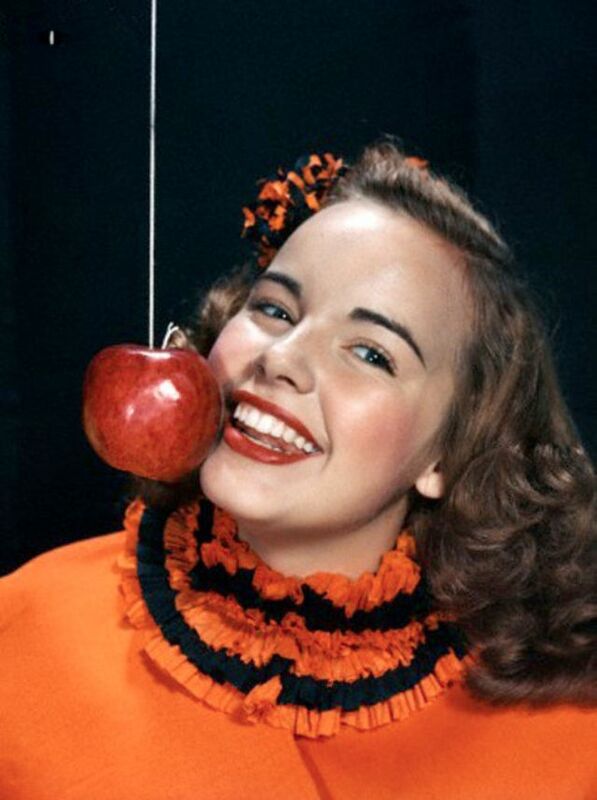 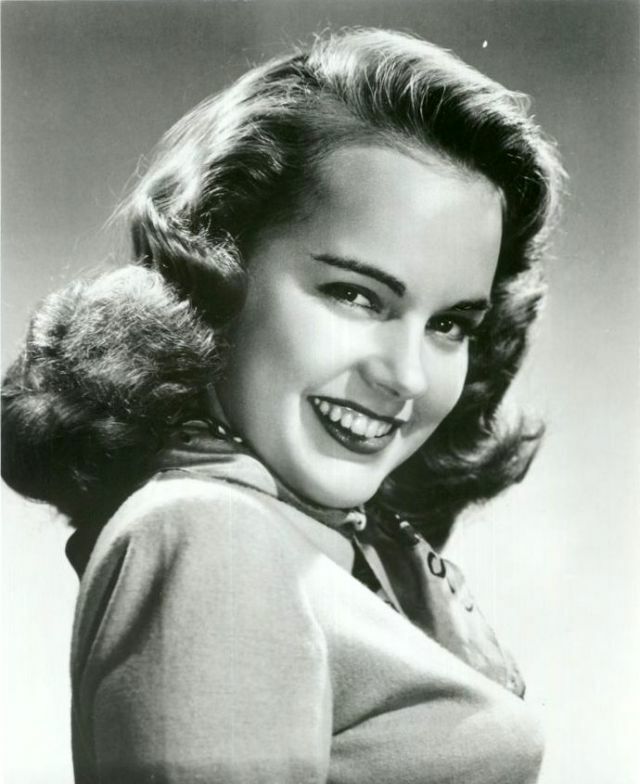 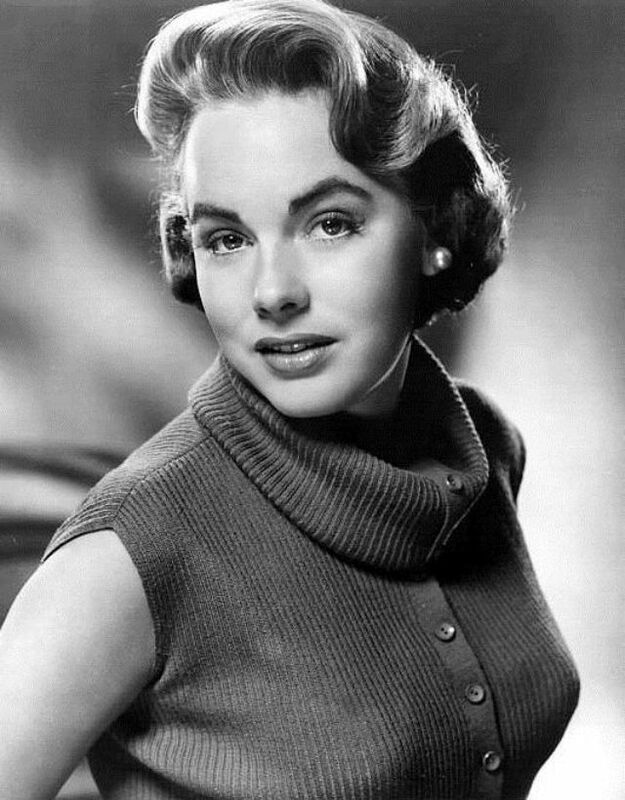 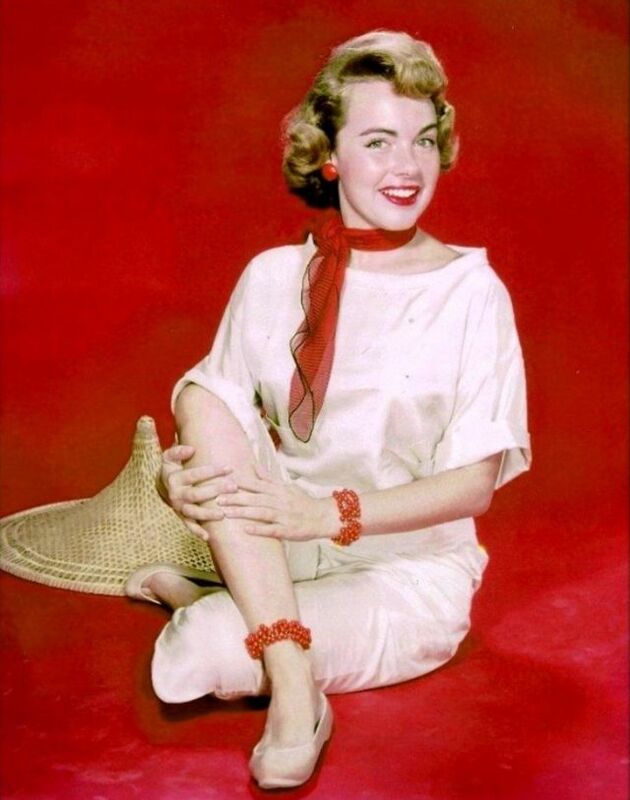 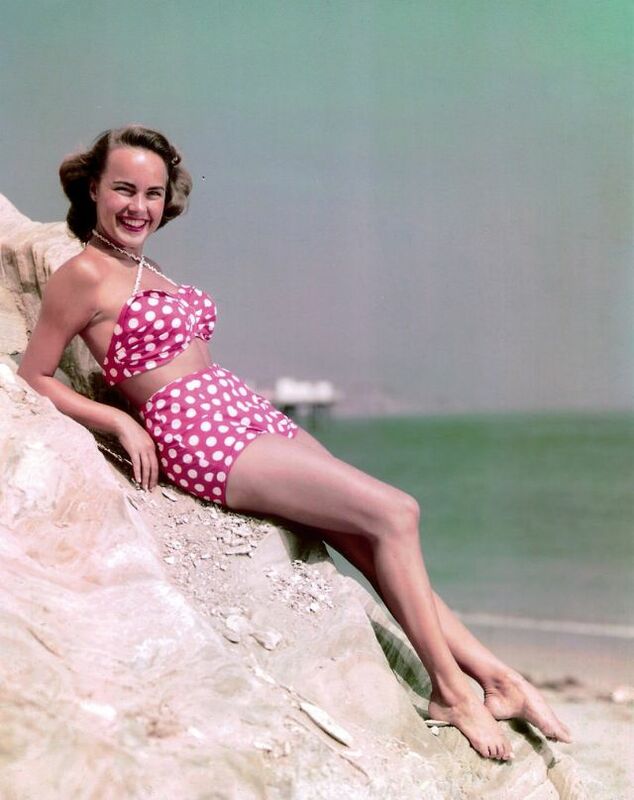 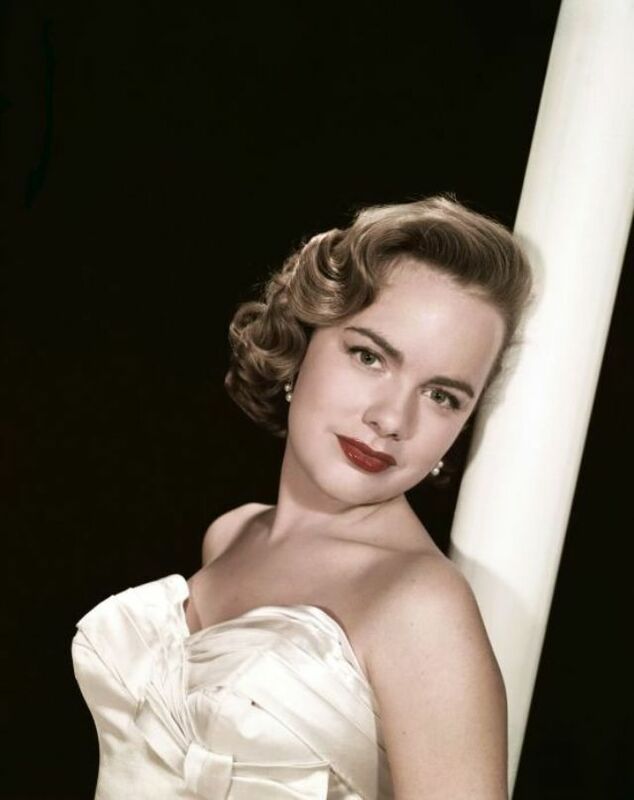 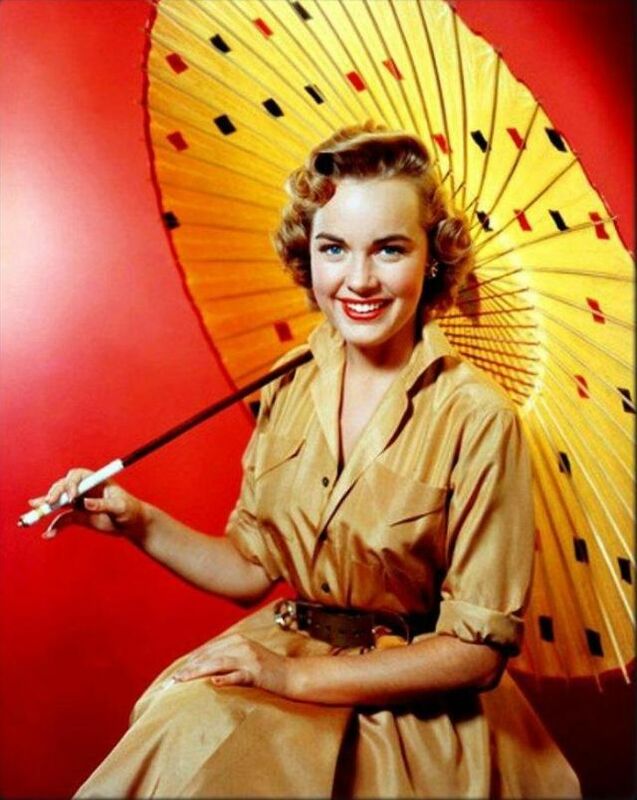 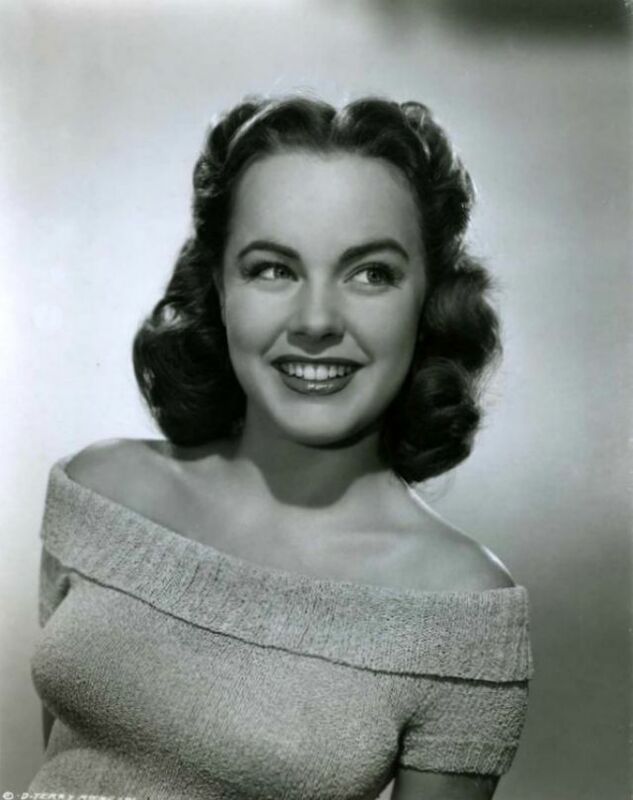 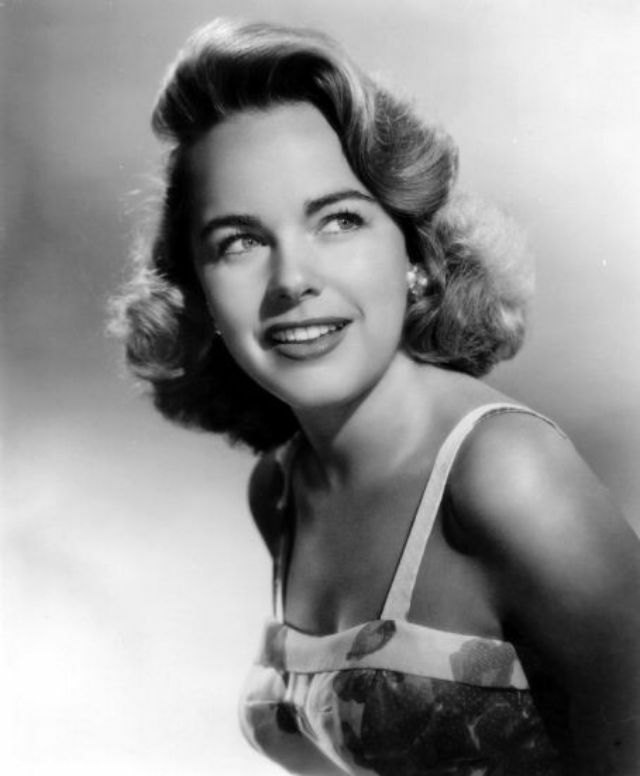 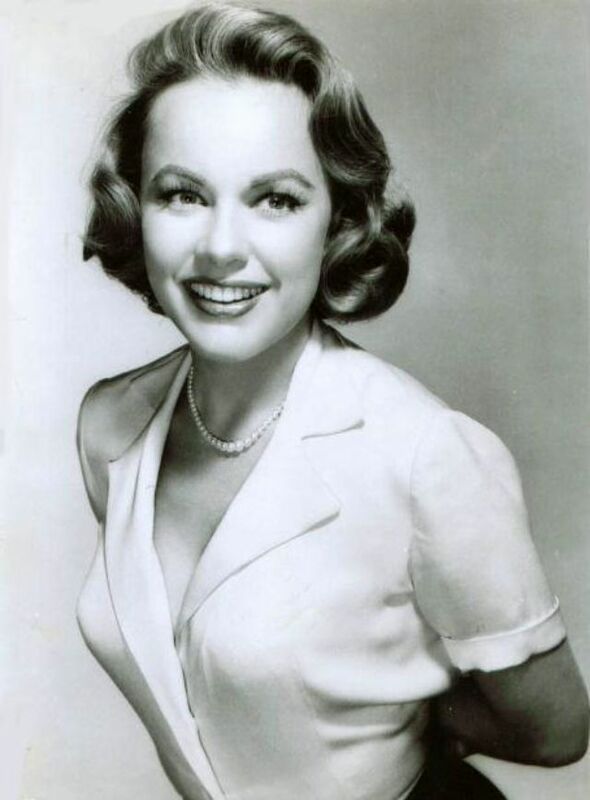 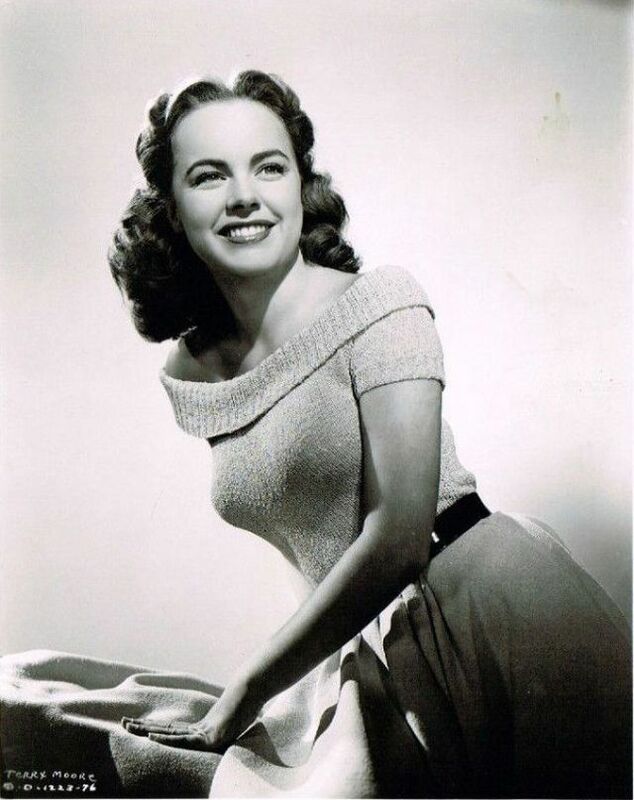 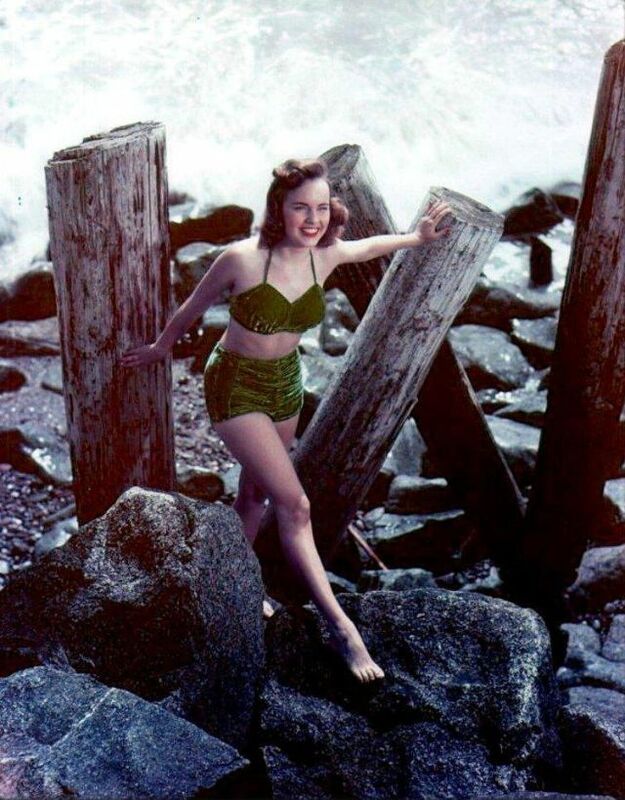 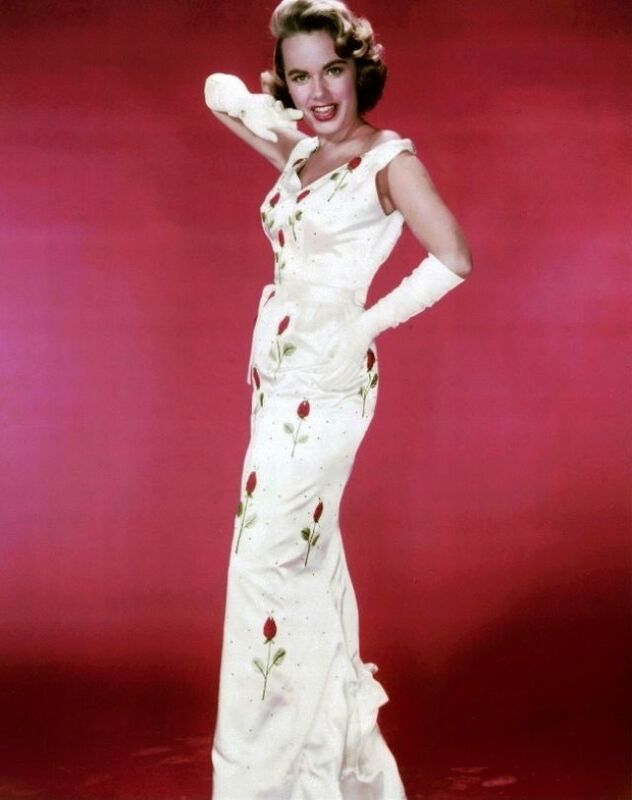 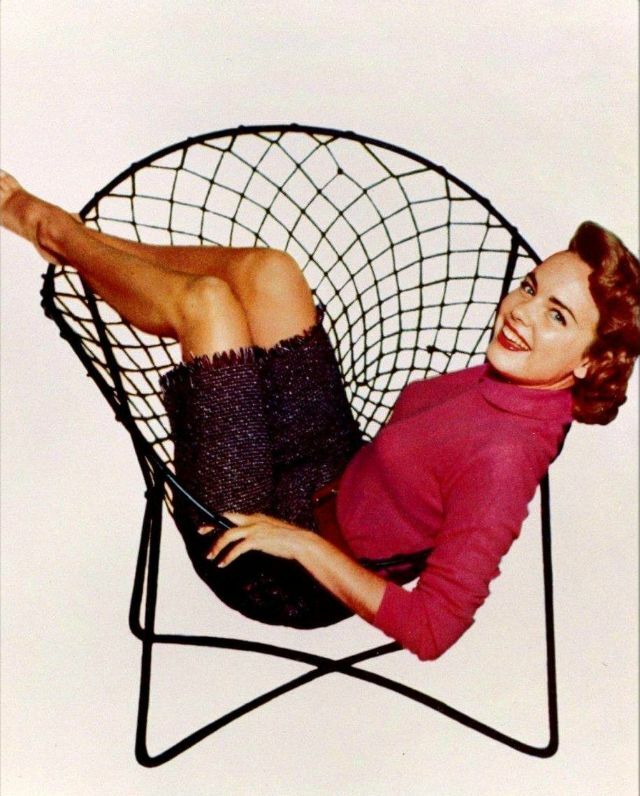 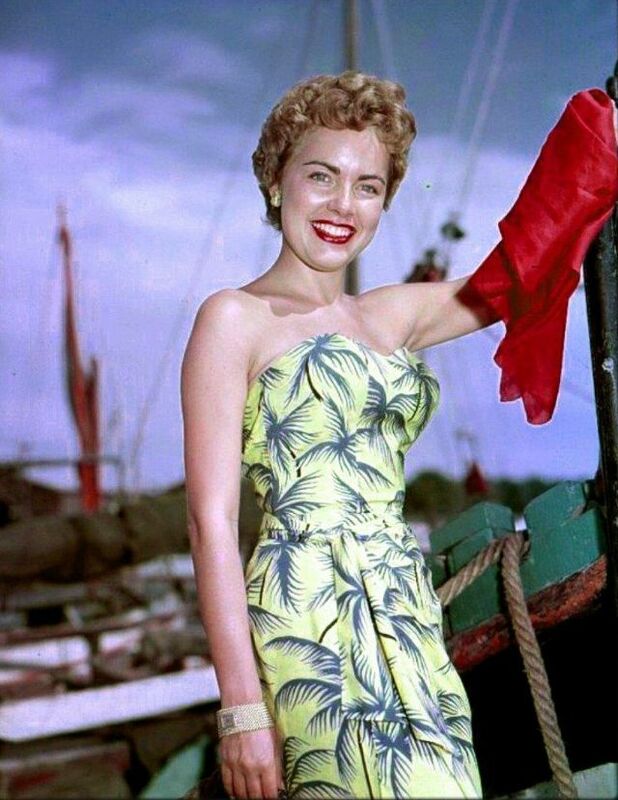 Born 1929, in Glendale, California, as Helen Luella Koford, American film and television actress Terry Moore worked as a child model before making her film debut in Maryland in 1940. 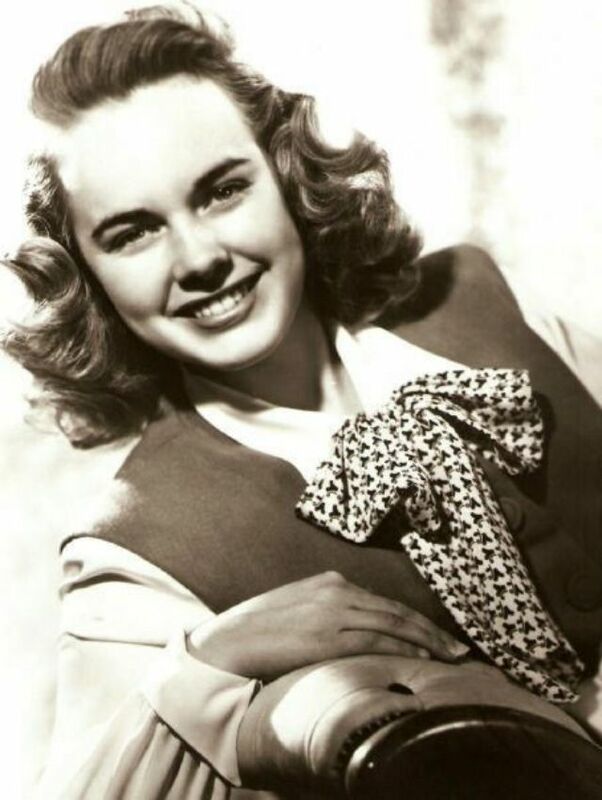 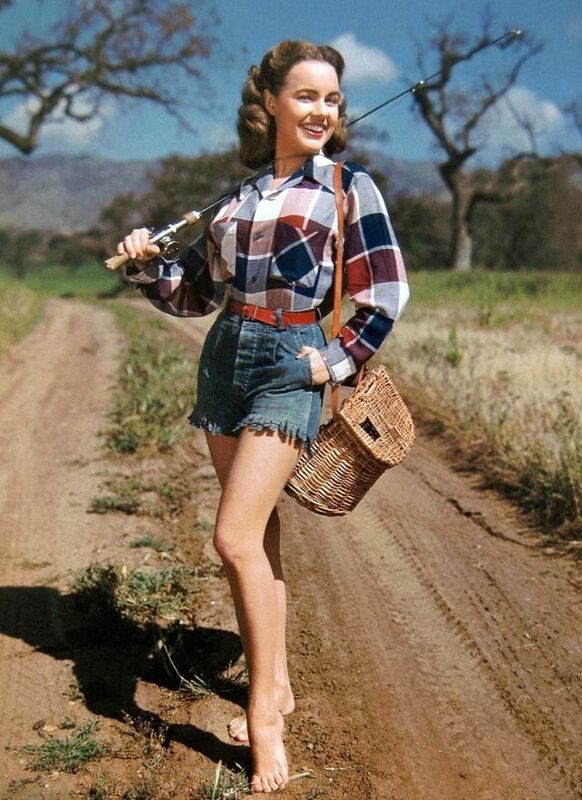 She was billed as Judy Ford, Jan Ford, and January Ford before taking Terry Moore as her name in 1948. 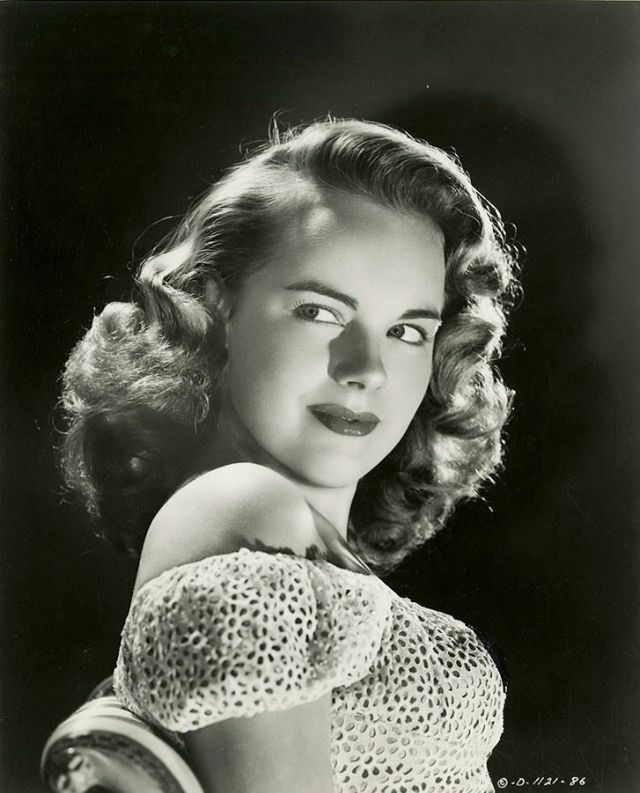 Moore worked in radio in the 1940s, most memorably as Bumps Smith on The Smiths of Hollywood. 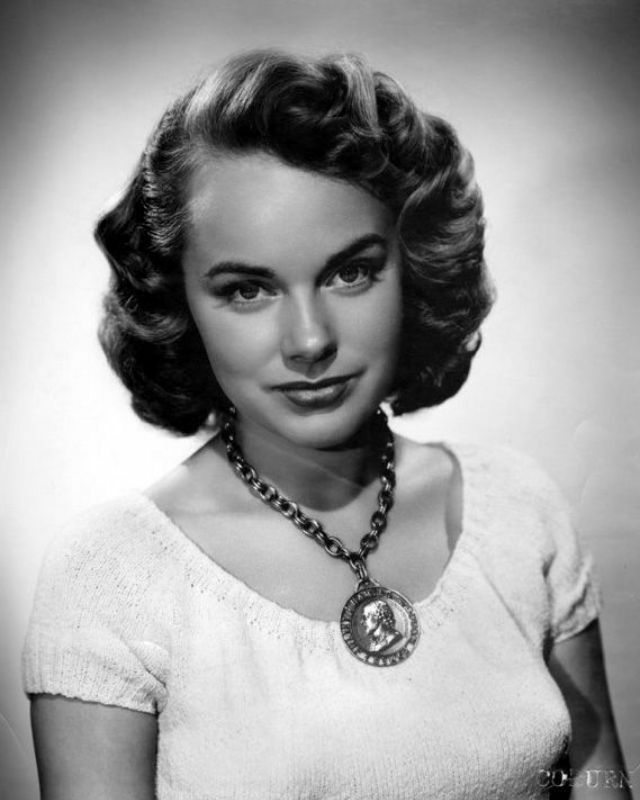 During the 1950s, Moore worked steadily in films such as The Great Rupert (1950), Two of a Kind (1951), Man on a Tightrope (1953), Daddy Long Legs (1955), Between Heaven and Hell (1956), Bernardine (1957), A Private's Affair (1959), and nominated for the Academy Award for Best Supporting Actress for her performance in Come Back, Little Sheba (1952). 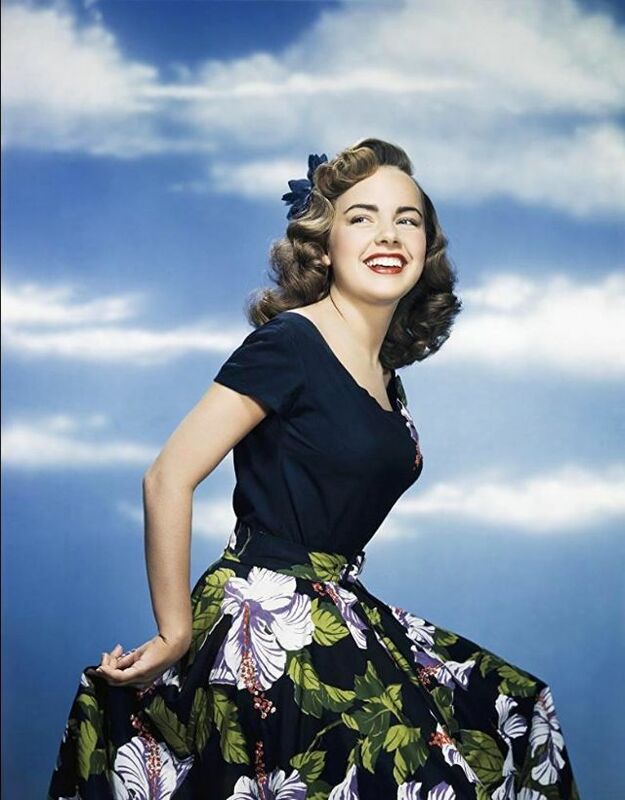 Here below is a glamorous photo collection that shows portrait of young Terry Moore in the 1940s and 1950s.